Need Warranty Appliance Repair in Desert Hot Springs CA? Why endure the hassle of having your appliance shipped back to an authorized service center when American Appliance Repair can provide warranty repairs right in your own home? We are certified to perform warranty repairs on Maytag, Jenn-Air, Scotsman, Amana, and Whirlpool machines. Of course, we also provide service and repairs for older models from these brands as well as for other popular brands like Sub-Zero, Frigidaire, Viking, and Wolf. 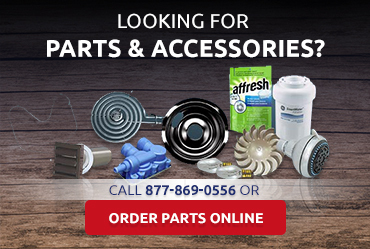 Whether we are working on an old store brand appliance or a new professional grade one, we will strive to provide the best possible service using manufacturer-certified replacement parts whenever possible. 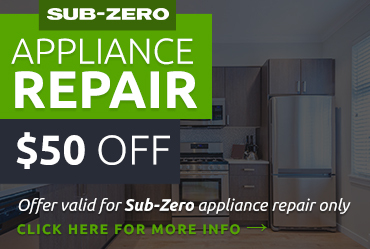 This will help make sure we fix your appliance problem right the first time. When one of your appliances acts up, you may get pretty frustrated. The last thing you want is to have to deal with a rude, late, or uncommunicative repair technician who will frustrate you even more. Fortunately, this is never a concern when you get your appliance repair in Desert Hot Springs CA from us. We train all of our technicians to be friendly and courteous and to respect clients’ wishes when working. This means if there are multiple options for fixing a problem, we’ll inform you and let you choose. We’ll even let you know if you might be better off not getting a repair, but replacing your appliance instead. 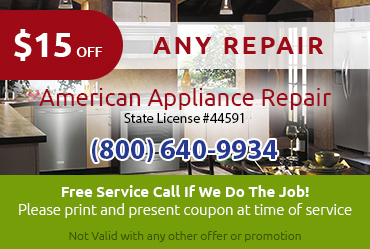 Ready to Get Expert Appliance Repair in Desert Hot Springs CA? Remember, we want you to be 100 percent happy with your appliance so we’ll even help with the little stuff like burnt out lights and funny noises. 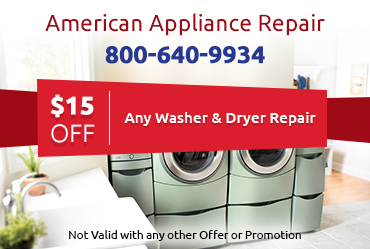 Call or click now to schedule your appliance repair in Desert Hot Springs CA.